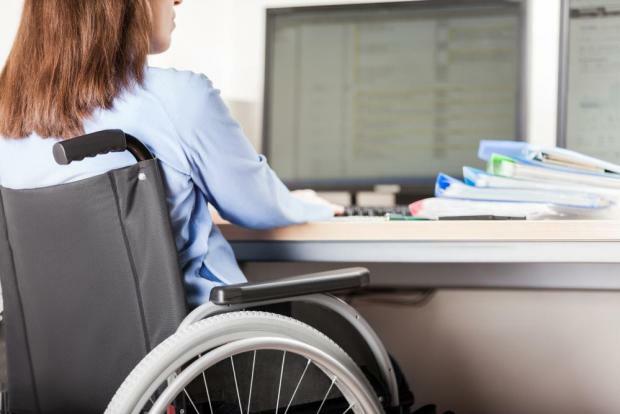 The number of people with a disability who are employed almost doubled between 2013 and 2018, according to Education and Employment Minister Evarist Bartolo. Replying to a parliamentary question by Labour MP Byron Camilleri, he said that the number had increased from 1,797 in 2013 to 3,508 in October 2018. The National Statistics Office figures for that month show that there were 232 persons with a disability who were registering for work with JobsPlus, 63 fewer than the previous year.